You may have probably played with magnets in your childhood. These magnets attract and repel each other. Kids love to stick magnets on iron objects and on their fridge. Magnets are more than just a toy for playing. Today, magnets play important role in shaping our modern world. Everybody is somehow dependent on it. Let’s find out the amazing information and their facts. Magnetism is a physical phenomenon that arises due to the motion of the charged particles, like electrons in the magnets. The moving electrons produce a field around them that is called magnetic field. This magnetic field is the cause of the magnetic effects that you observe when playing with magnets, like attraction and repulsion. The magnets that you have played with are called permanent magnetic. These magnets mostly contain iron metal. The iron and few other metals that can become a magnet, or attracted towards them are called ferromagnetic materials (we will discuss them in later sections). You may be thinking, how and why electrons move in the iron? 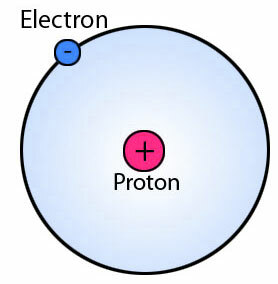 The simple answer is that the electrons continuously revolve around the nucleus of atoms. Moreover, electrons also jump from atoms to atoms, which further contribute to the overall motion of the electrons that produce magnet field. Now you may be thinking that iron metal has a motion of electron that produces a magnetic field. Then, why every iron object does not have magnetism? To answer this, let’s understand the concept of magnetic domain. Each atom in the iron (and other ferromagnetic materials) material produce a very small magnetic field due to the motion of electrons. These individual magnetic fields point to a direction according to the orientation of their respective atoms. The orientation of these atoms is random. So, it forms regions in the iron object (and other magnetic materials), in which the overall magnetic field of the atoms points to the same direction. These regions are called magnetic domain. You can simply consider each magnetic domain as a region, in which all atoms produce the magnetic field in the same direction. In non-magnetic iron objects, these domains are randomly aligned. As a result, the total magnetic field of that iron object is zero, and it behaves as a non-magnetic object. When all the magnetic domains are aligned in the same direction, then their magnetic fields are added and results into a magnet. 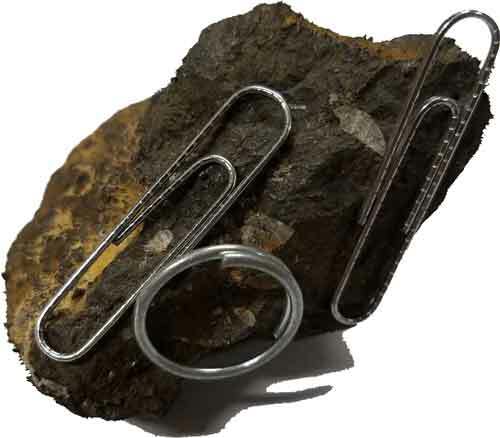 There are many techniques which are used to make an ordinary iron object into a permanent magnet. The simple to do this is to rub a magnet on an iron object in one direction for 20 times. This will reorient the magnetic domains to point their magnetic fields in the same direction. As a result, the ordinary iron object will become a magnet. You also make the screwdrivers in your home into a magnet. This will make it easier for you to pick screws. How the Magnets Attract or Repel? Recall your memory that, magnets have two poles. One is called North pole, whereas other is called South pole. When you bring the south pole of one magnet near to the south pole of another magnet, they will repel each other. Same is the case when you bring north poles together. But, when you bring the north pole of one magnet near to the south pole of another magnet, they will attract each other. The attraction and repulsion effects, both are simple as well as complicated to understand. But here, we will try to understand them in a simple way. The magnetic field of a magnetic has a direction, which points from the North Pole towards the South Pole. For simplicity, you can consider that the magnetic field starts from the North Pole and ends at the South Pole. Let’s understand magnetic attraction and repulsion separately. The magnetic field that is started from the North pole must terminate at the South pole. So, when you bring the North Pole of one magnet near to the south pole of another magnet, they will attract each other. Because, magnets always try to reduce the gap between their opposite poles, so that magnetic field can complete its path quickly. 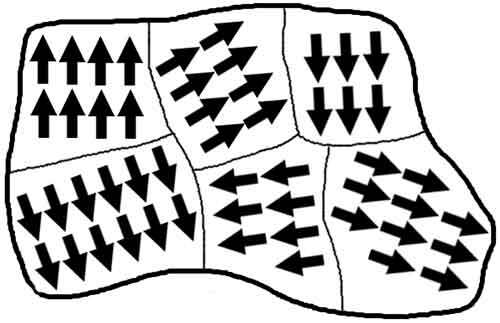 The repulsion occurs when the same poles (North-North, or South-South) are brought together. It is because the same poles are not completing the path of the magnetic field, but disturbs its path. So, magnets try to repel each other until they are far from each other. You may have probably observed that magnets can stick on iron materials. But, there are also other materials on which magnets don’t stick, like clothes, plastics, and glass. This is because all the materials that we know are categorized into 3 categories. The categories are made according to the way the materials behave with magnets or magnetism. These materials are strongly attracted towards the magnets. It is because their atomic structure allows them to easily pass the magnetic field through them. Some of the ferromagnetic materials are iron, cobalt, and nickel. These materials feel very small attraction from You won’t even notice this attraction. Some of the examples of this category are Aluminum, zinc, and sodium. These materials are not attracted to the magnets. Instead, they try to avoid them. If you bring a very strong magnet near a lightweight diamagnetic material, you will notice a slight repulsion. Some of the examples of diamagnetic materials are water, copper, and gold. Up to here, it was all about the permanent magnets, which remain magnets after the magnetization. 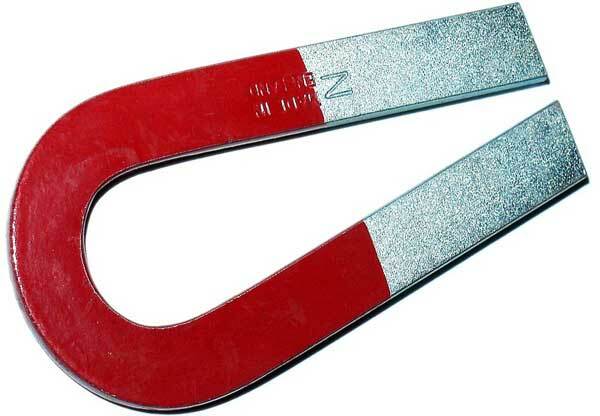 There is also another type of magnets, called electromagnets. Electromagnets are similar to permanent magnets; they attract and repel each other and stick to iron objects. The difference is that they only become a magnet when the electric current passes through them. The larger the current flow, the stronger the magnet will become. The electromagnets are usually made by wrapping the enamel coated wire around a ferromagnetic material like iron. When current will flow through the wire, the magnetic field will be produced. 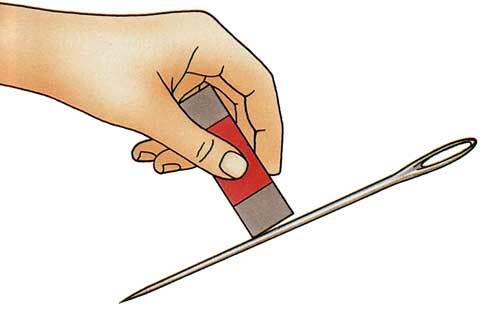 One thing to remember is that if the wire is wounded on a ferromagnetic material for making an electromagnet. Then after the current is blocked, the iron object will become a weaker permanent magnet than the electromagnet itself. So, if there is a need of temporary magnetism, iron is not used as a core in electromagnets. Check Out! 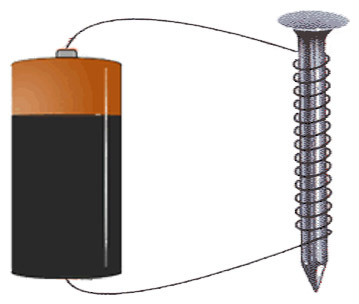 simple experiment on the electromagnet and learn how it works. The electric motor in the toys, water pumps, and fans in a house use magnetism. They use magnetism to convert the electrical energy into rotation. 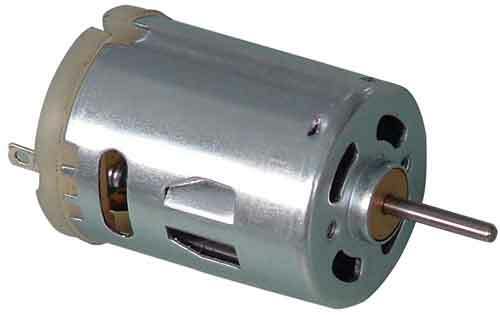 Larger industries also use motors in their processes. 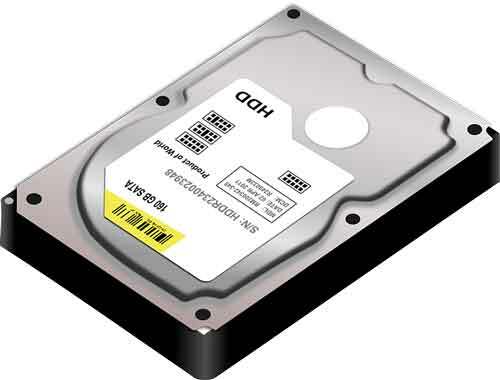 Today, computer hard drives can store several TBs (1 TB = 1000 GBs) of data. All this data is stored in the plates which are magnetized. Loudspeakers have small electromagnets that vibrate according to the electric signal it receives from a phone, a computer, or a TV to produce sound. Many weightlifters, lift the weight which contains These lifers have very strong electromagnets to lift heavy iron objects like cars and containers. 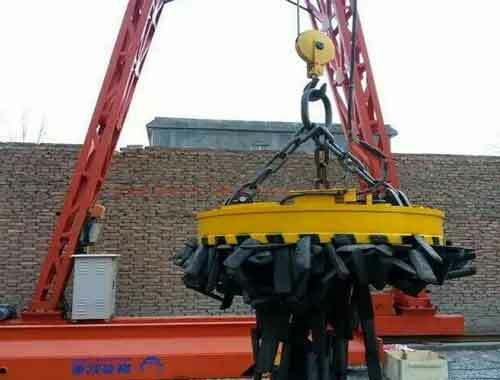 The electromagnets are only turned ON when the weight needs to be lifted and carried. 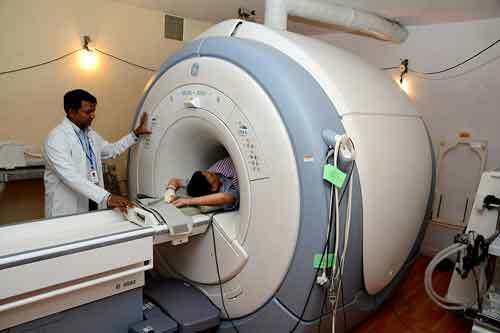 Magnetic Resonance Imaging is the technique which is mostly used by physicians. MRI is used to make the images of the organs, bones, and other internal body structures by using strong electromagnets. Let’s dig a little bit into the history of magnets and find out its discovery and progress over time? Magnets were known to mankind since ancient times. Both Greeks and Chinese claim that the magnet was discovered by them. The first discovered magnet was a stone made of iron ore. It was called lodestone. Ancient people believed that the lodestone has magical powers. These powers allow it to attract iron objects. They thought that lodestone can be used to cure the sick and provides protection against evil spirits. Later on, people realized that when lodestone is shaped into a needle and placed on a leaf floating on the water, always points in the same direction. 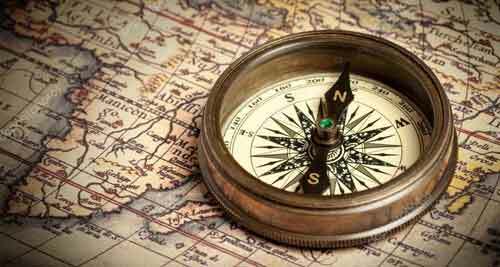 This led them to the invention of the compass and due to this reason lodestone was sometimes called “leading stone”. In the 1600s, William Gilbert experimented on magnets and found out that our Earth is a giant magnet (a brilliant discovery). He also found that by rubbing a magnet on an iron object in the same direction makes it a permanent magnet. Moreover, he also told that by heating the permanent magnet, its magnetism is lost. A very clever discovery in the field of magnetism was made by Oersted in 1820. He discovered the relation between electricity and magnetism. He found that, when current passes through a coil, it deflects the compass needle. Thus, he concluded that electric current produces a magnetic field. Today our electric motors work on his discovery. In 1831, Michael Faraday discovered that by moving a magnet through a coil, it produces the electric current in the coil. This principle is known as “Faraday’s Law of Electromagnetic Induction”. The electric generators work on that principle, and again this law further revolutionized the world. Today, our electricity is produced on the basis of this law at power stations. Earth is a giant magnet. It produces its magnetic field due to the flow of liquid iron at about 6,000 C (10,800 F) flowing in the center of the Earth. It was once believed that there are islands on earth, made entirely of magnets. They attracted the ships near them, due to iron nails. Resulting in the destruction of the ships. Many birds and sea creatures sense the Earth’s magnetic field like a compass to guide their way. The magnetic field of the Earth protects us from the deadly solar winds. Abdul Wahab, "Magnetism," in Science4Fun, April 13, 2019, http://science4fun.info/magnetism/.